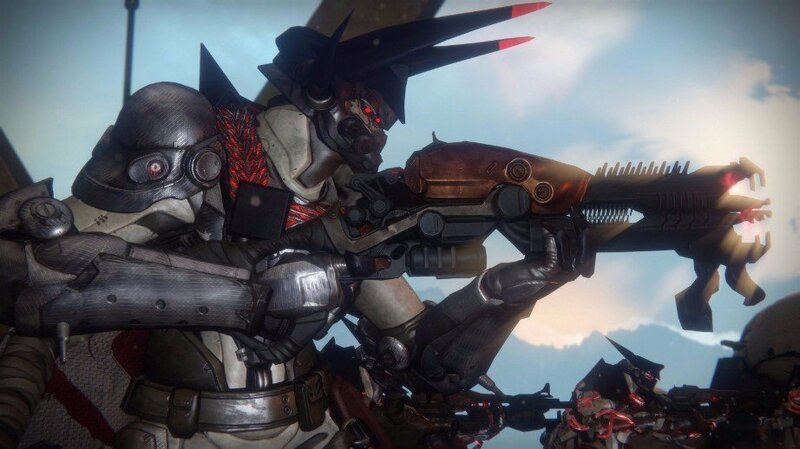 Xur’s back once again in Destiny, boasting a refreshed stock of Exotic gear for Guardians to pore over at their leisure, but where’s he decided to set up shop and, more importantly, is the Agent of the Nine selling anything worth the visit? 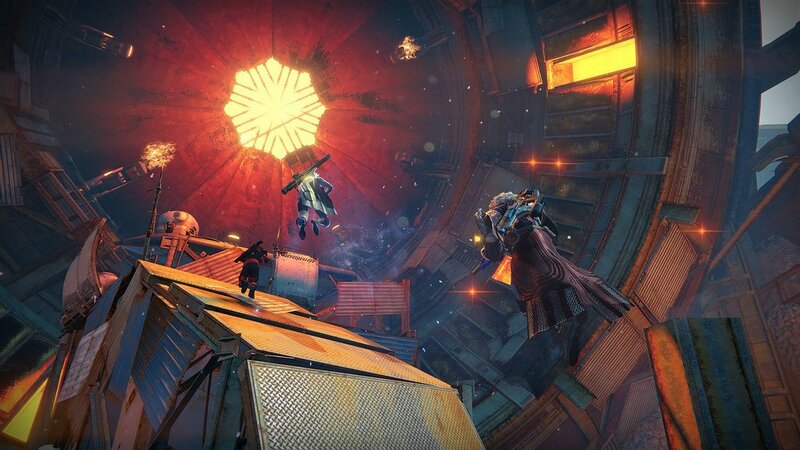 You can find the tentacle-faced merchant chilling out in the Tower hanger this time around, and if you’ve been busy tackling the this week’s featured Raid – Vault of Glass – you might want to use this particular visit as a means of stocking up on some heavy ammo synths – you’ll no doubt have burned through a bunch in attempting the Templar and Atheon challenges. 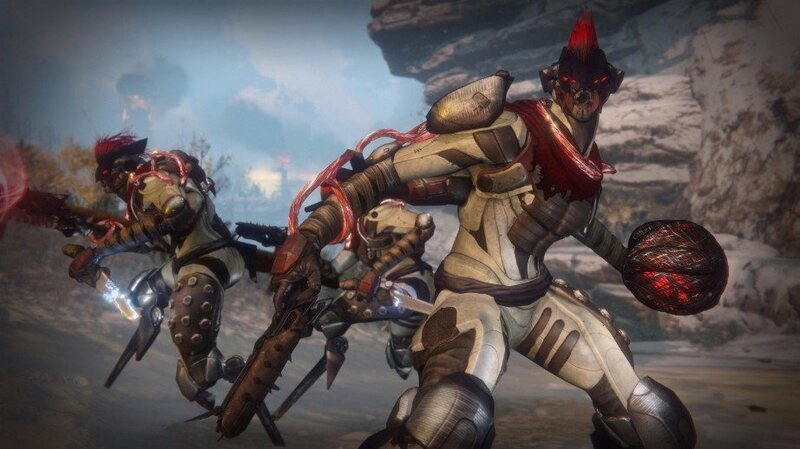 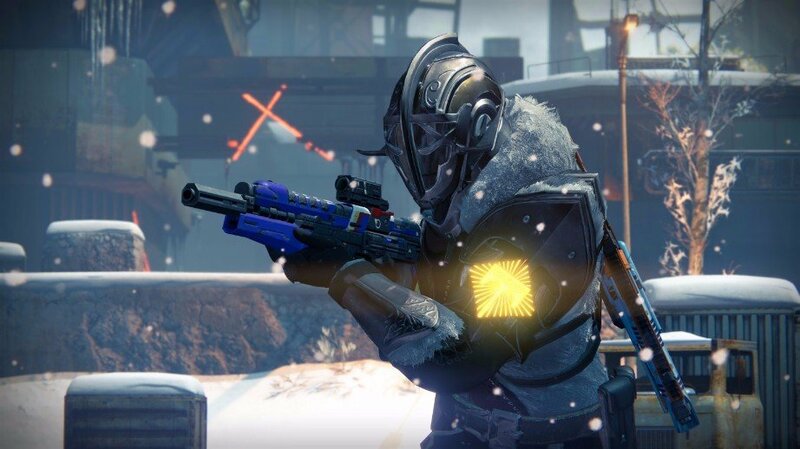 You know the drill by now: the vendor has one piece of armor on sale for each of the Hunter, Titan and Warlock classes, as well as an Exotic weapon and a legacy engram for those still looking to flesh out their vintage collections from previous years. 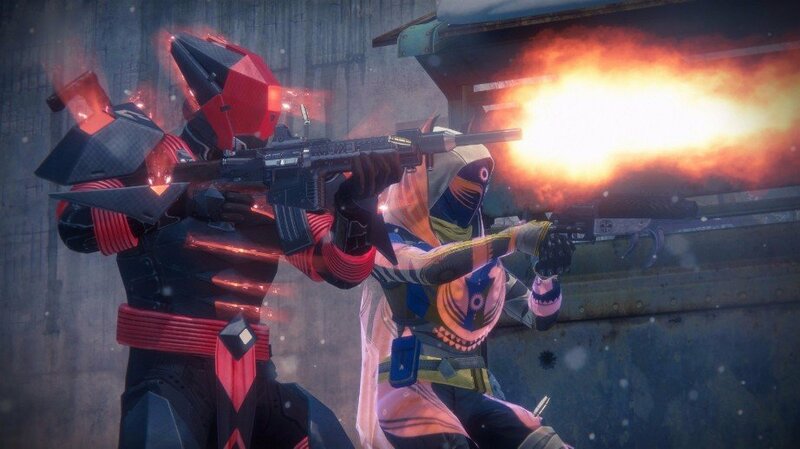 Well, it’s a good week for diehard PvP fans, at least. 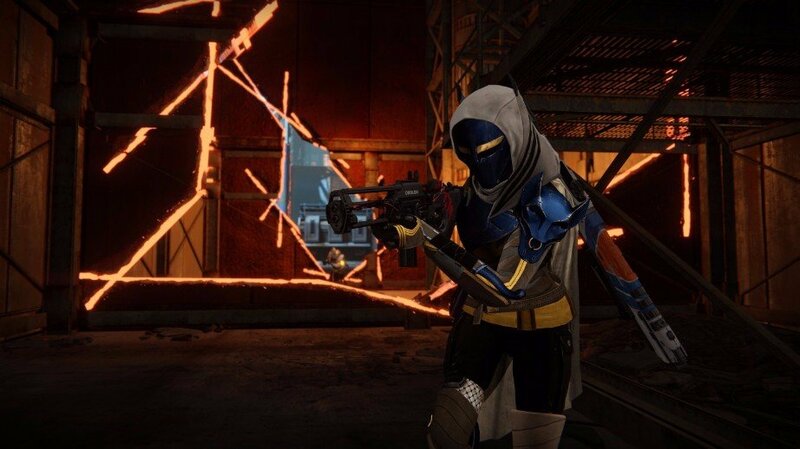 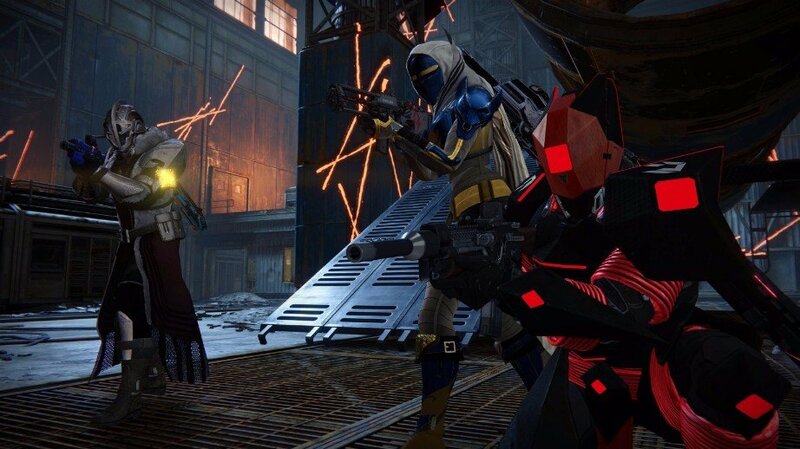 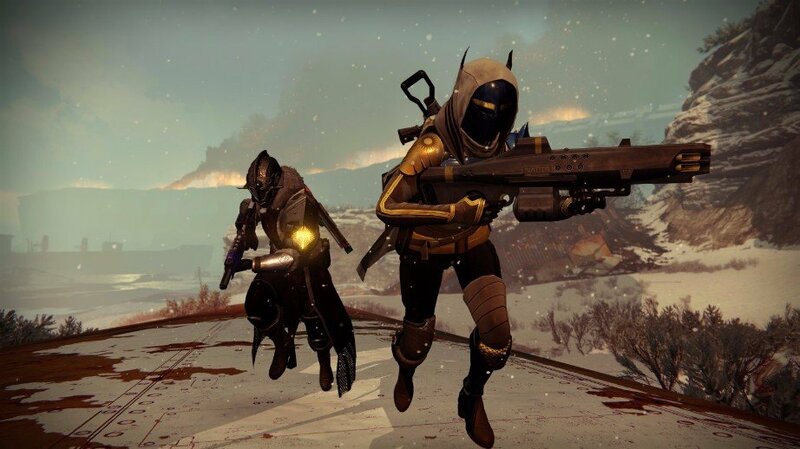 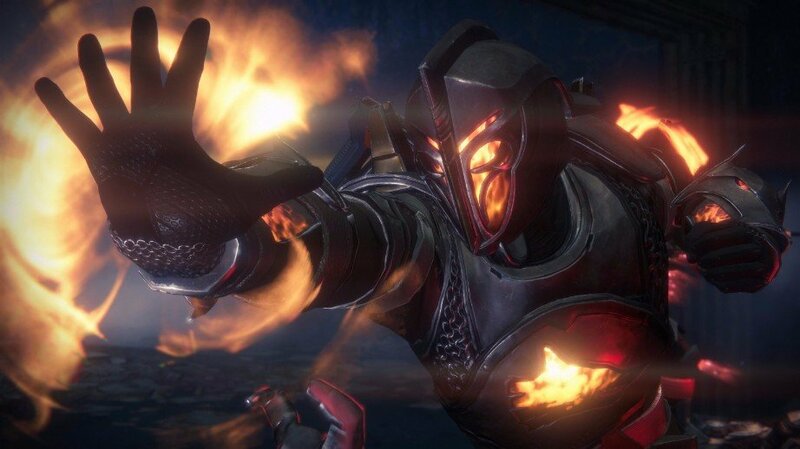 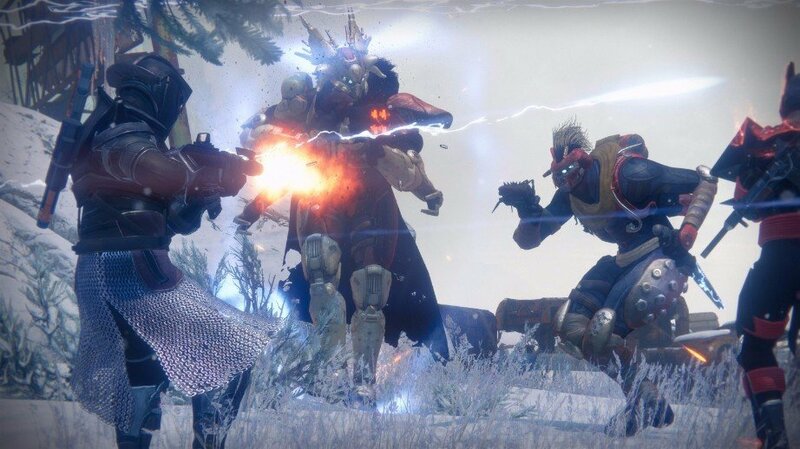 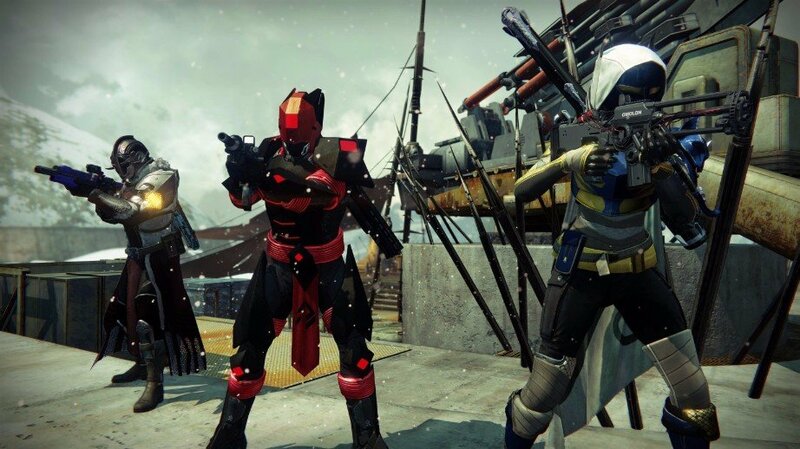 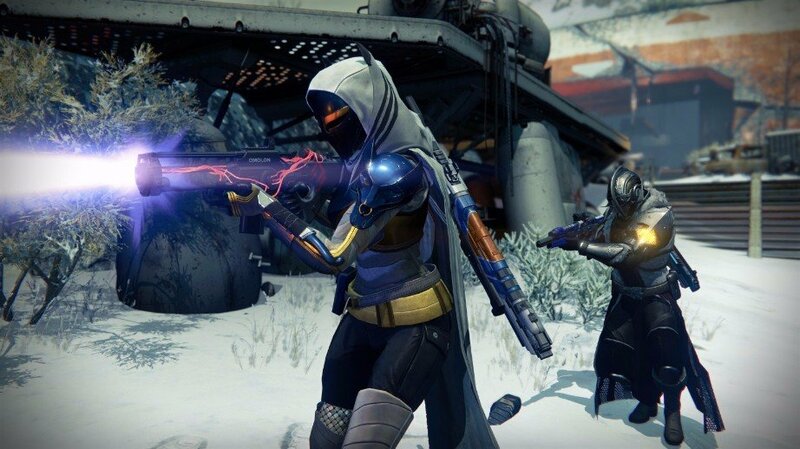 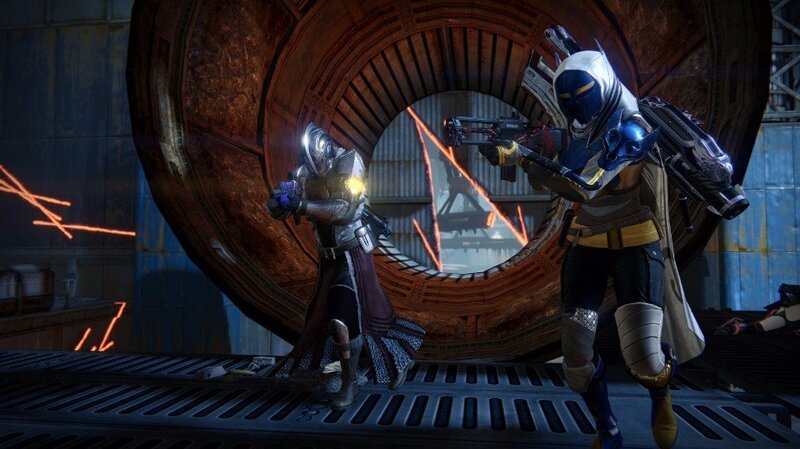 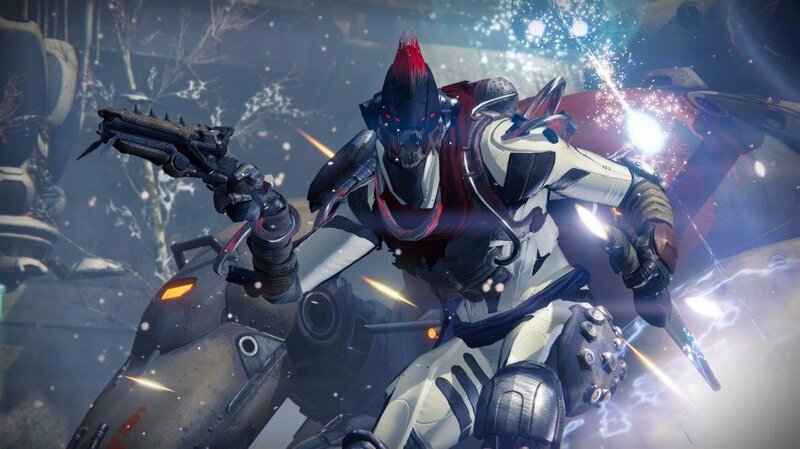 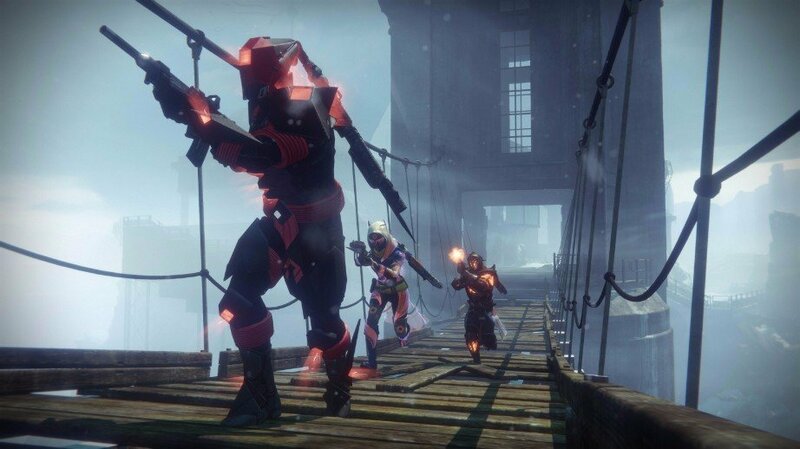 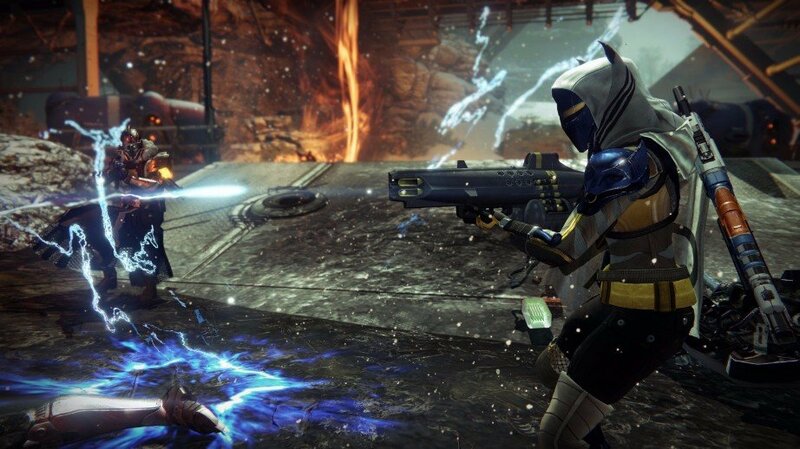 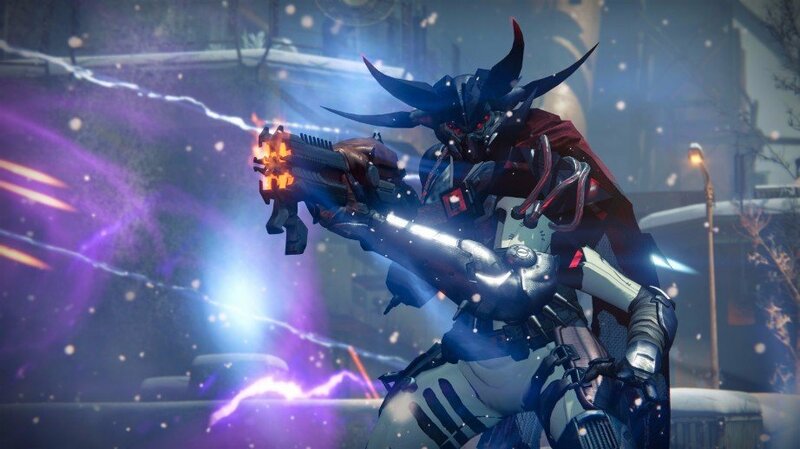 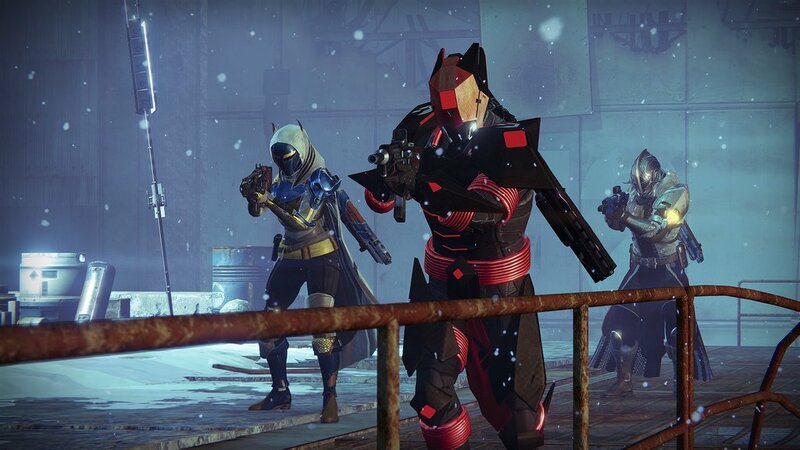 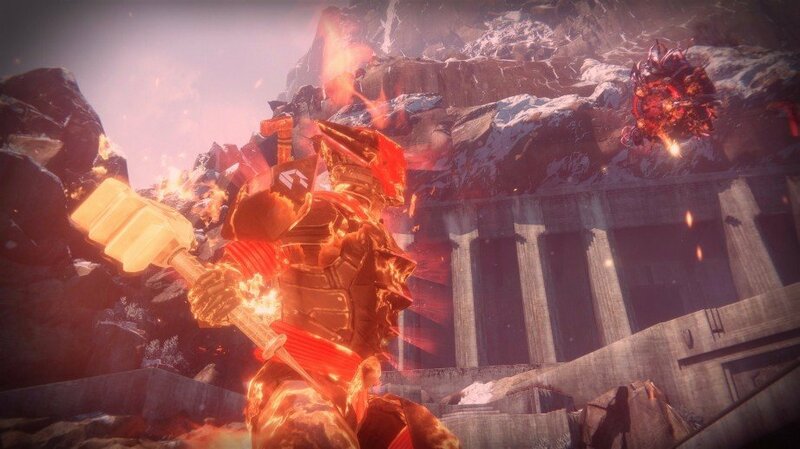 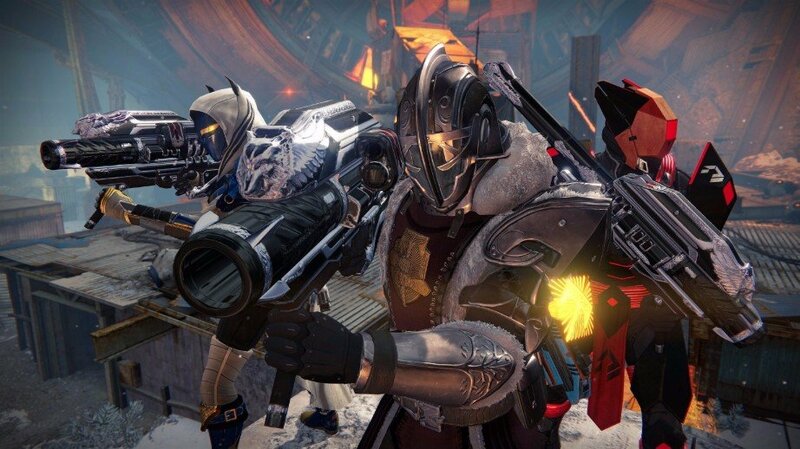 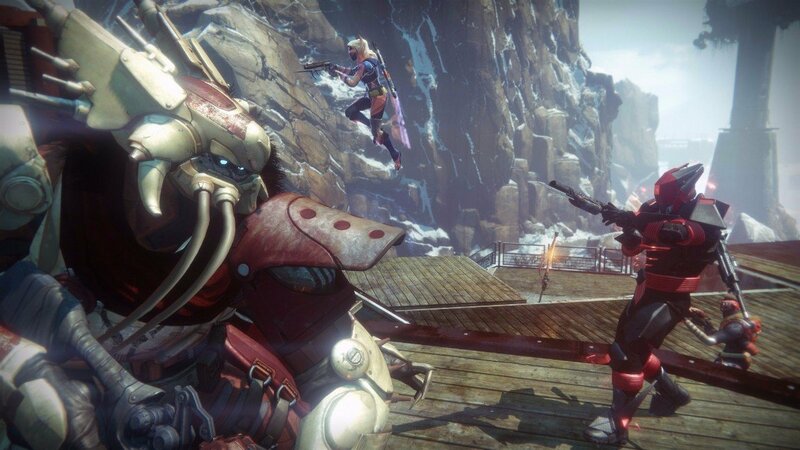 While arguably best-in-slot pieces of gear for the Crucible or Trials of Osiris, none of the three class Exotics offer many benefits for PvE content. 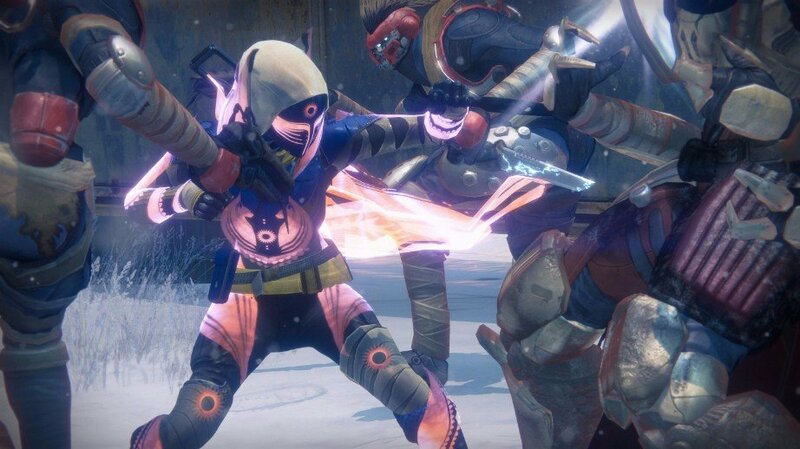 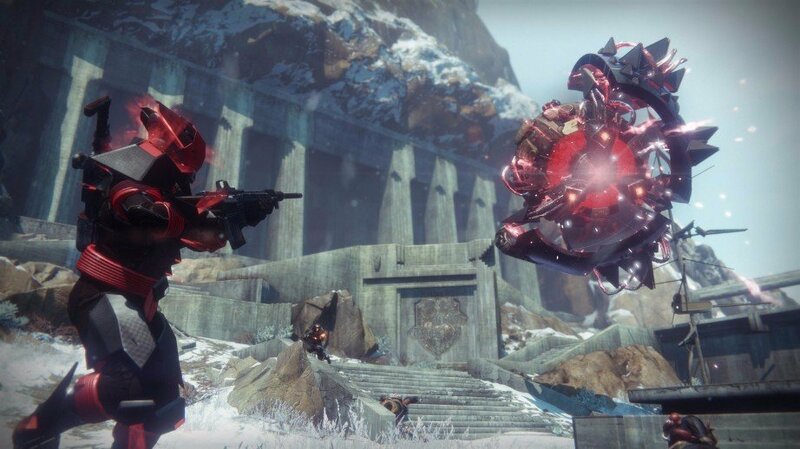 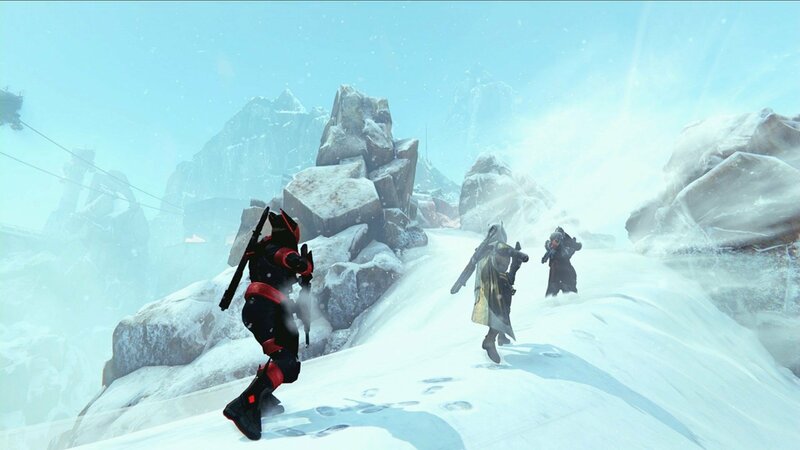 Alpha Lupi allows Titan’s to revive downed Guardians faster – useless in the new Raids – and Shinobu’s Vow grants an extra Skip Grenade for Bladedancers – a pretty redundant subclass when tackling the likes of Crota or Atheon. 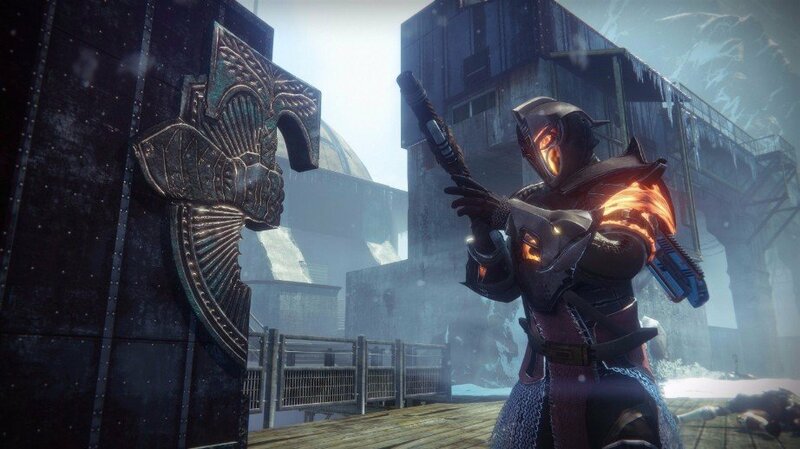 Likewise, Invective isn’t a particularly useful shotgun in PvE, although its ammo generation qualities are an excellent boon for competitive play, especially following Bungie’s balance changes. 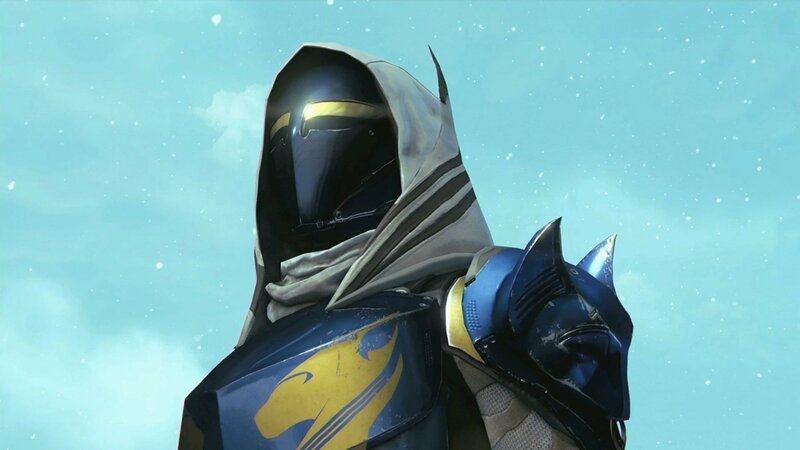 Xur leaves Destiny‘s shores on Sunday, April 9, so don’t leave it too long to dump those Strange Coins!